Paul is a surgical referral clinician with Vets Now Referrals. Paul graduated from Liverpool University. After a short spell in mixed practice he moved to a surgical role in a small animal hospital in Manchester where he obtained his RCVS Certificate. Paul has continued to work in the Manchester area since then, seeing orthopaedic and soft tissue referral cases. 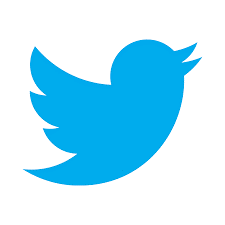 Widely involved in delivering CPD, Paul has lectured to vets and nurses in the UK, Europe, and the USA, and has authored and contributed to text books. 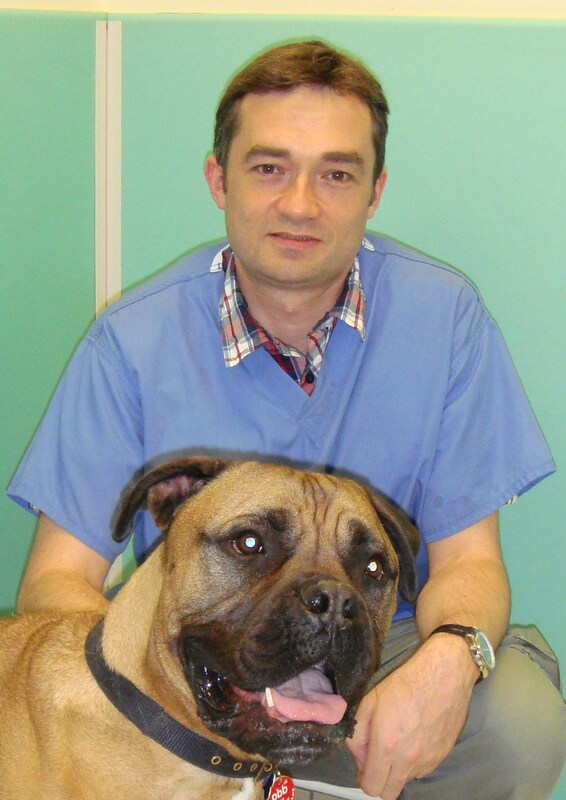 Paul’s clinical interests include all aspects of traumatology, acute abdominal surgery, and cruciate disease.